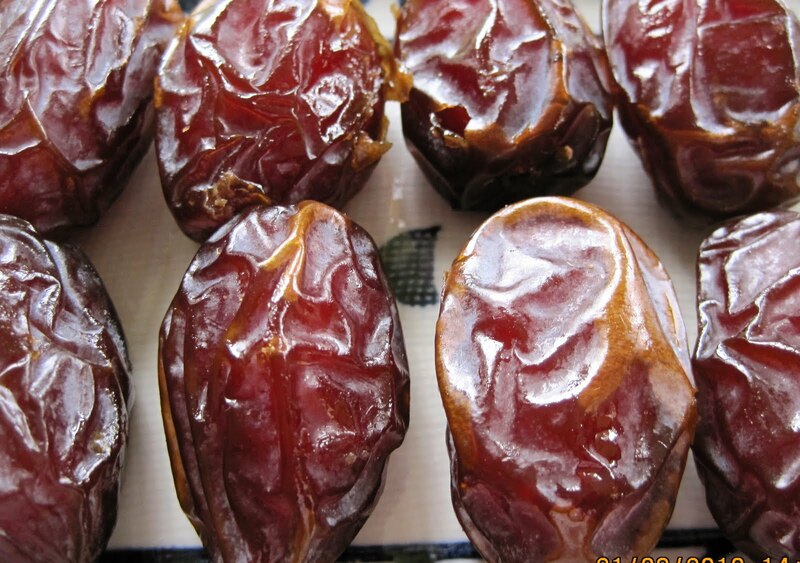 Ramadan, which begins tomorrow in Malaysia, won't be the same without dates (see picture above). The fruit is part of the ritual of breaking the fast, as was the tradition of Prophet Muhammad (S.A.A.W). He was reported to have said: "If anyone of you is fasting, let him break his fast with dates. In case he does not have them, then with water. Verily water is a purifier." Until the late 80s good quality dates were a rarity in Malaysia. People had to make do with inferior quality ones and only the well heeled could afford the best. Today it is difficult to choose from the vast array of varieties on offer. This was my dilemma yesterday when I had to pick between dates from Tunisia and those from Saudi Arabia at a supermarket near my apartment. Indeed, the types available in Malaysia range from cheap to expensive. In between is the fresh and gourmet selection. Customers usually receive gifts of dates from companies they do business with during Ramadan. The quality of the sweet sticky brown fruit that grows on a tree called a date palm, common in North Africa and West Asia depends on the worth of the customers to these concerns. 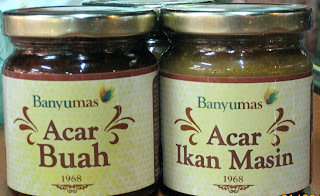 Azizah Dahlan's chutney (see picture above) is another must-have on my dinner table during Ramadan. It is especially good with piping hot rice and grilled fish as well as various types of noodle meals. Add to this fresh garden salad and you get a complete meal. Simple, refreshing and delicious! There's yogurt (see picture above) left if you are still hungry. 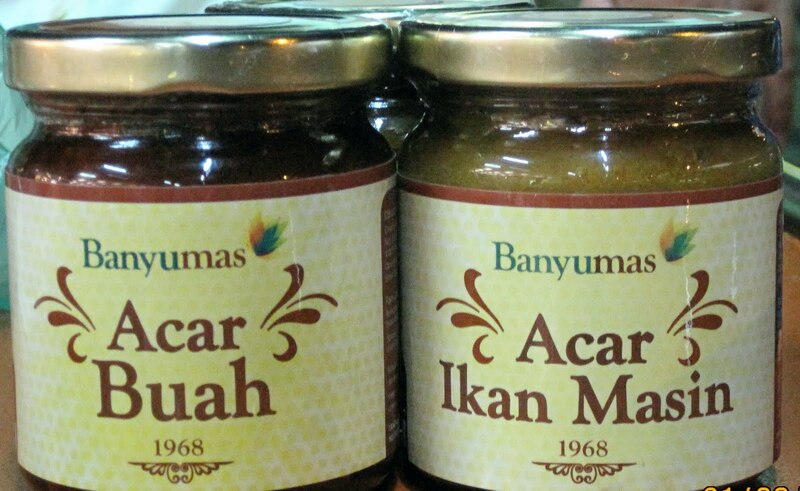 This is home-made yogurt from Sungai Petani, Kedah and it's the best that I have ever tasted. But Sungai Petani is five hours' drive away from Kuala Lumpur where I live so I have to look for the kind produced locally. For related posts, click here. Life's Too Short wishes its Muslim readers Selamat Berpuasa.